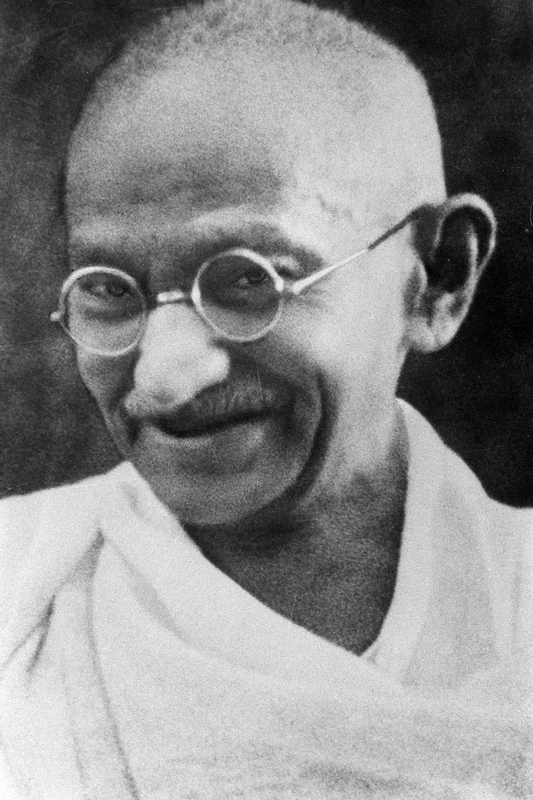 The face of Gandhi in old age—smiling, wearing glasses, and with a white sash over his right shoulder. Source: Wikipedia. Click to enlarge. The Beatles performed in public for the last time in a 45-minute gig on the roof of their Apple Records headquarters in London. You are currently reading On This Day: January 30 at IvyU.